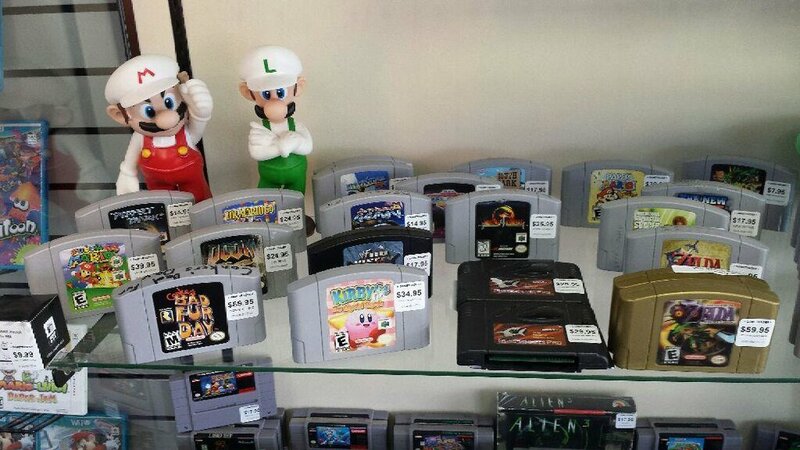 Our selection of retro titles and systems is the best in Southern Arizona, period. We pride ourselves on offering the cleanest, best quality merchandise we can find. Our inventory is constantly changing, so be sure to stop by and follow us on Facebook to keep up with our latest finds. Everything we sell has been inspected, cleaned, and reconditioned back to working order. We also guarantee all pre-owned games and systems to work great or we will make it right. 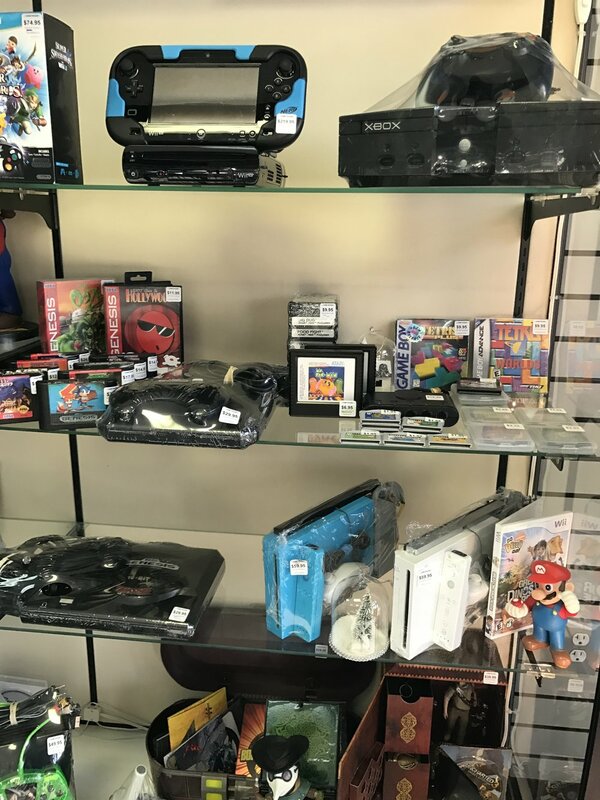 Just a sample of the many great retro games and systems we offer!